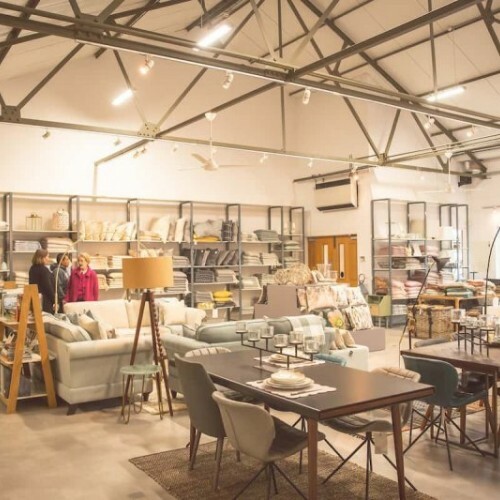 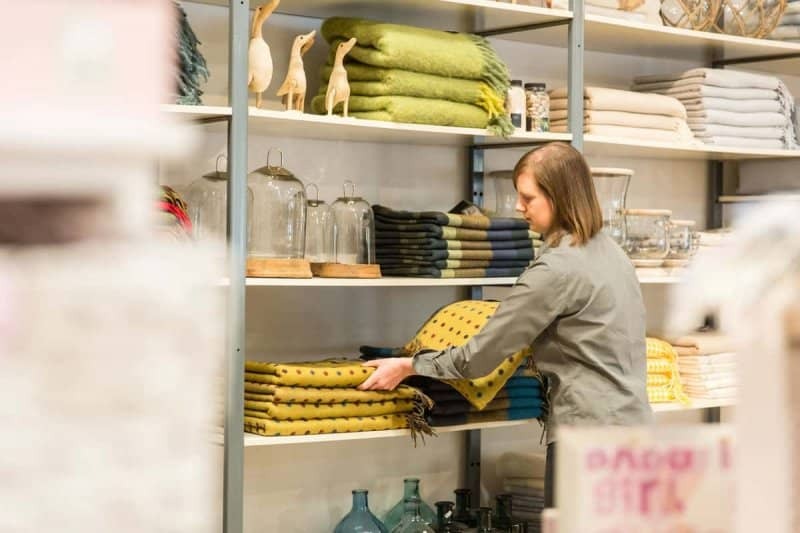 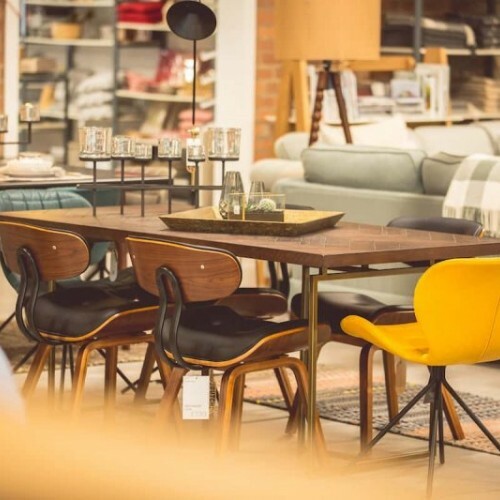 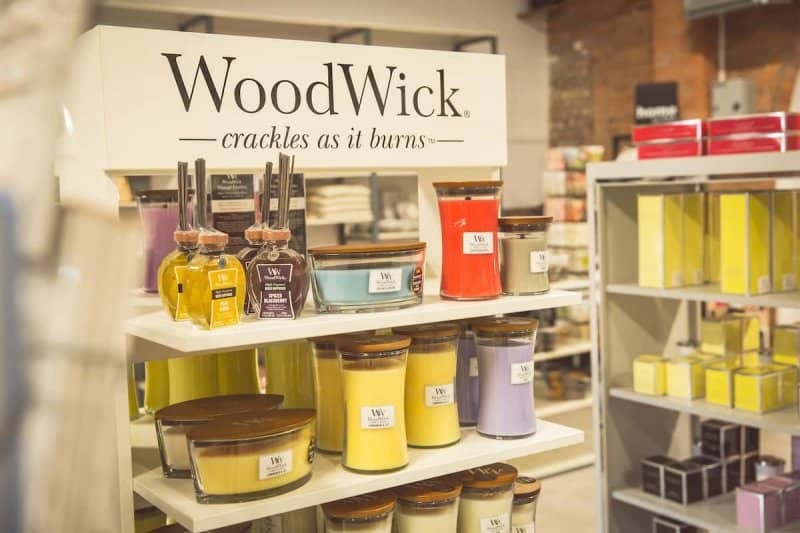 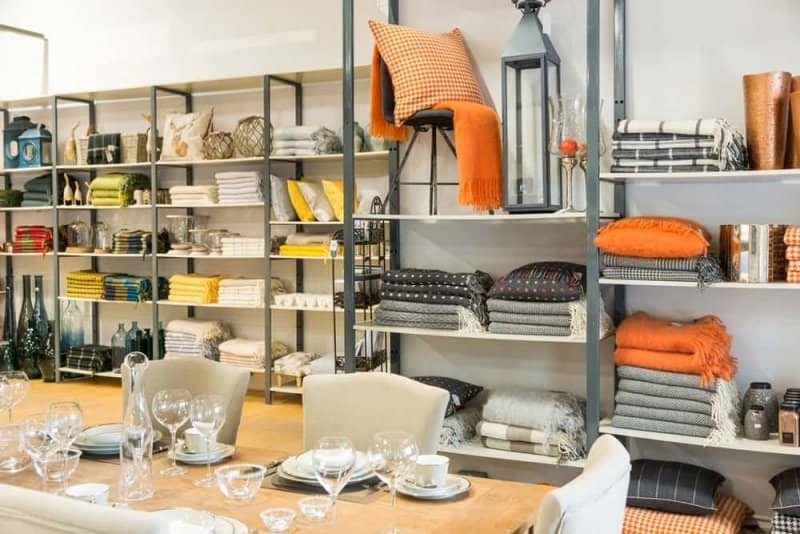 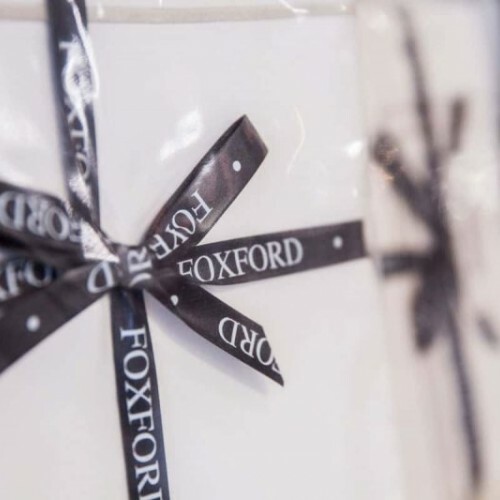 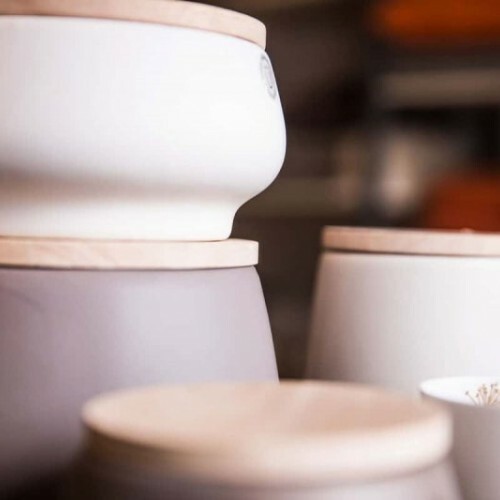 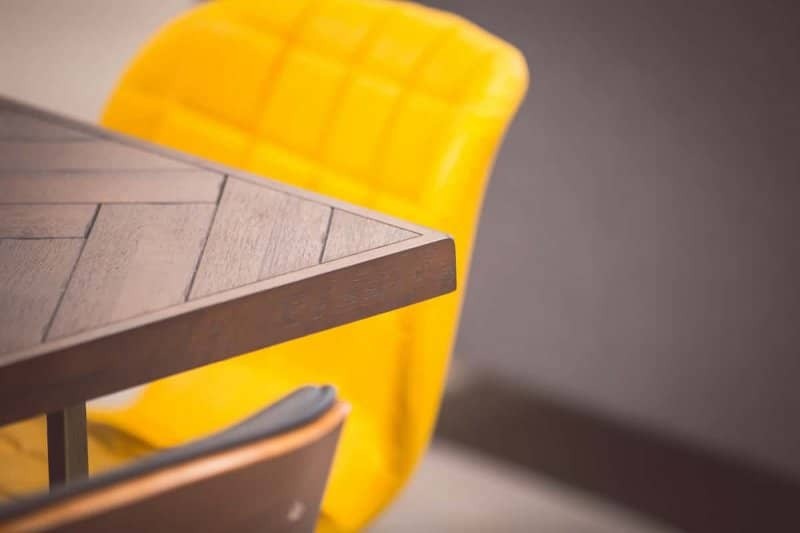 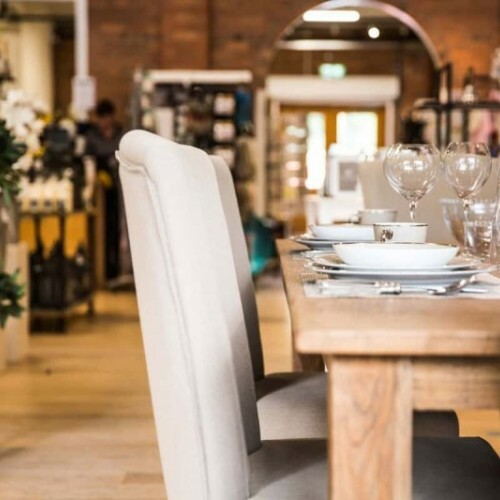 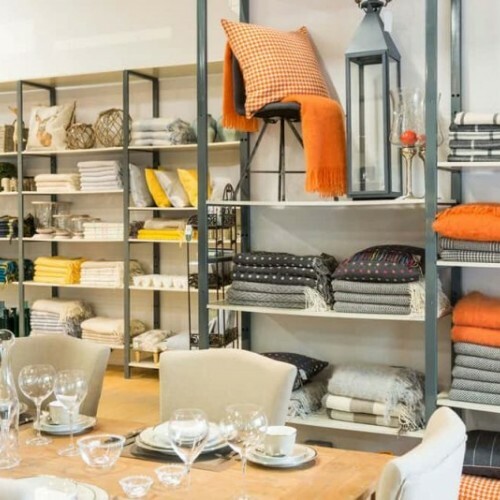 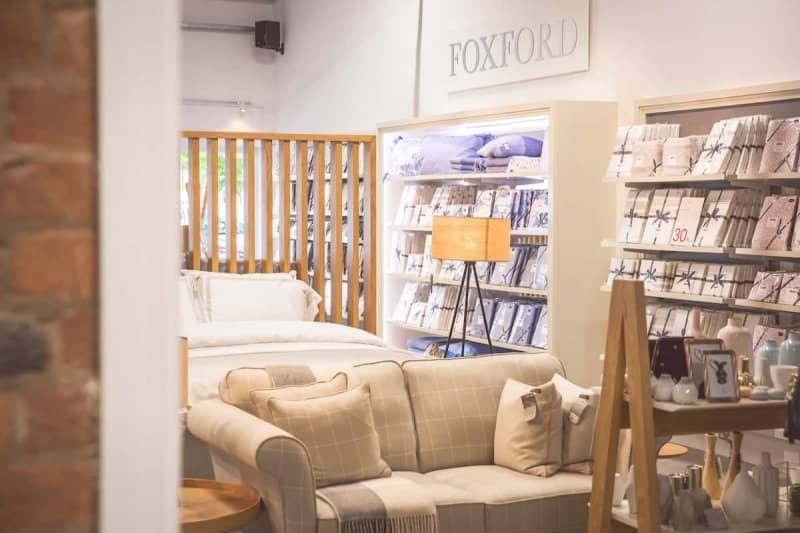 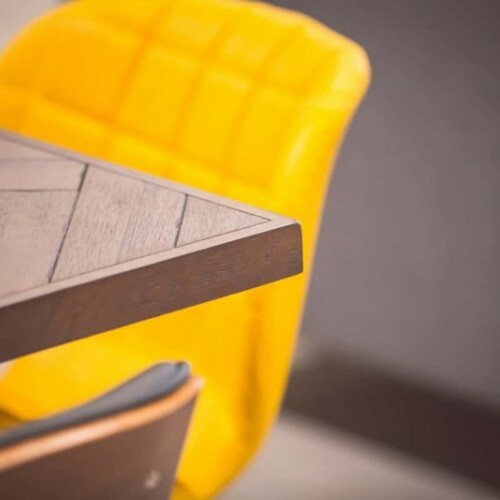 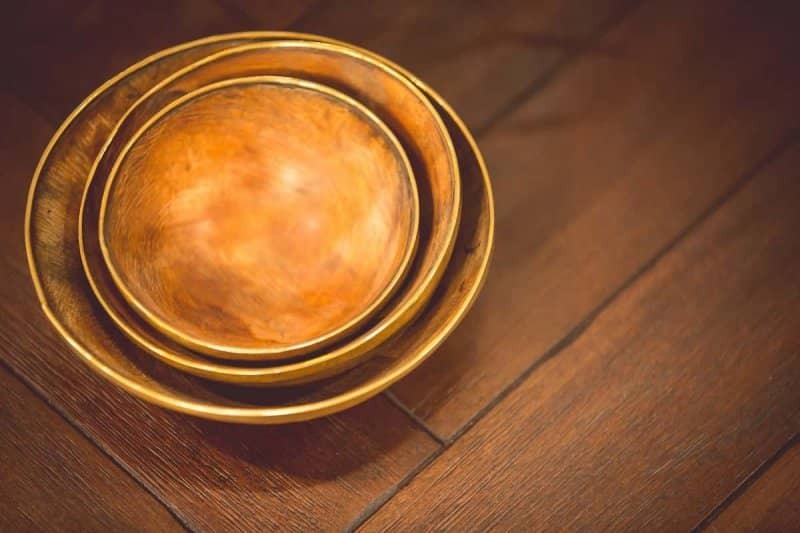 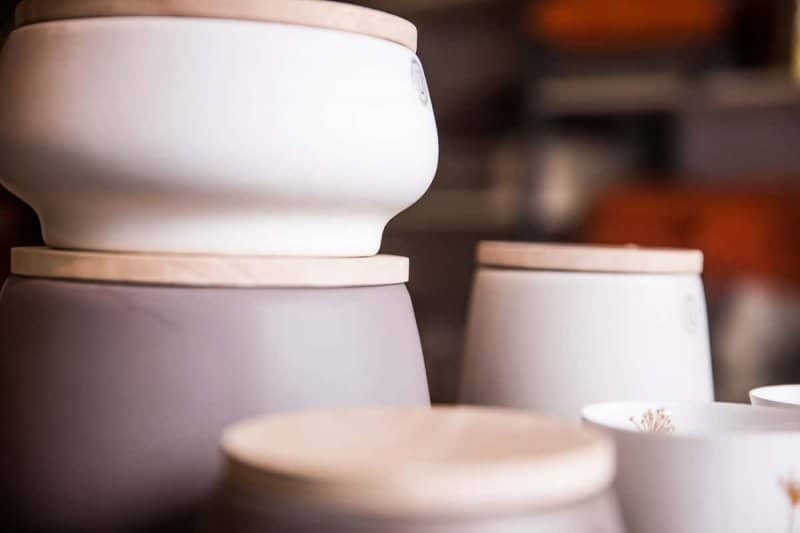 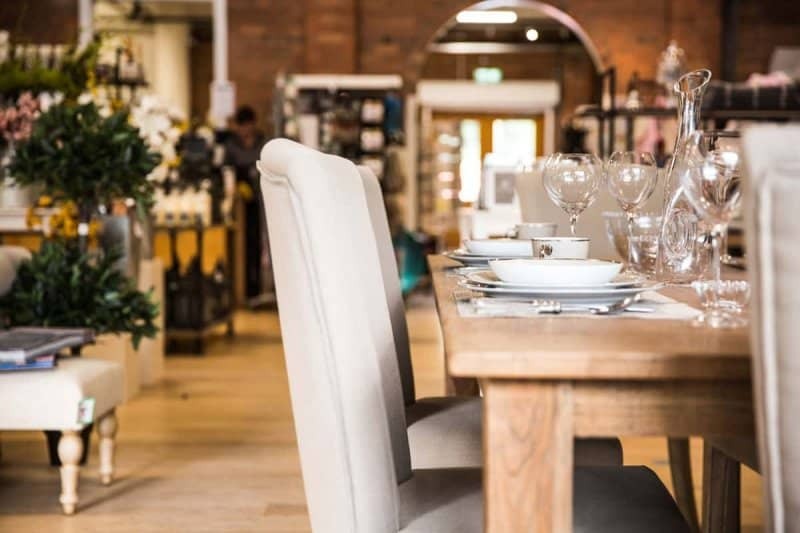 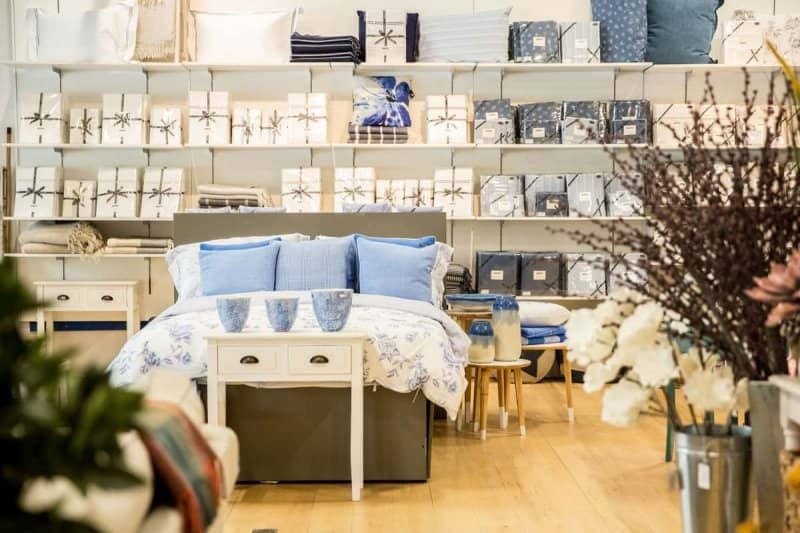 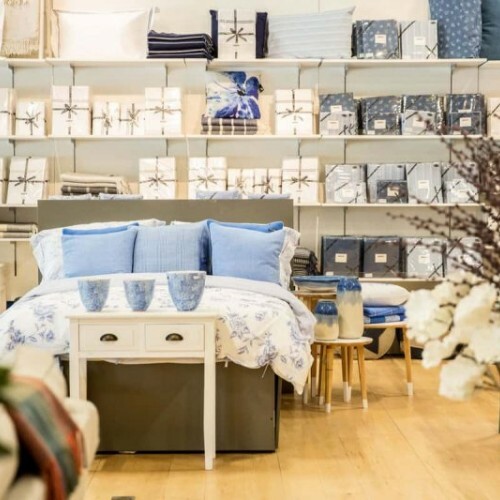 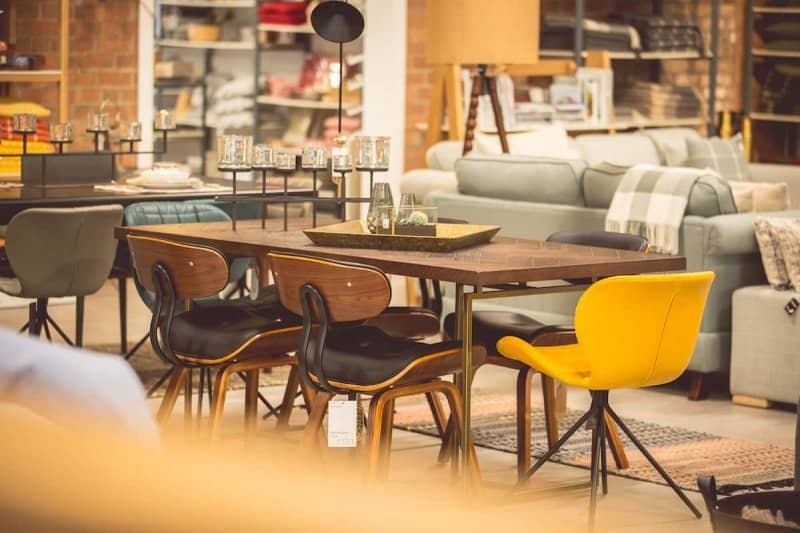 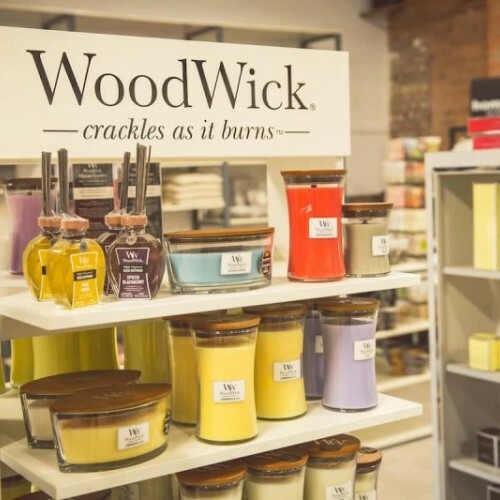 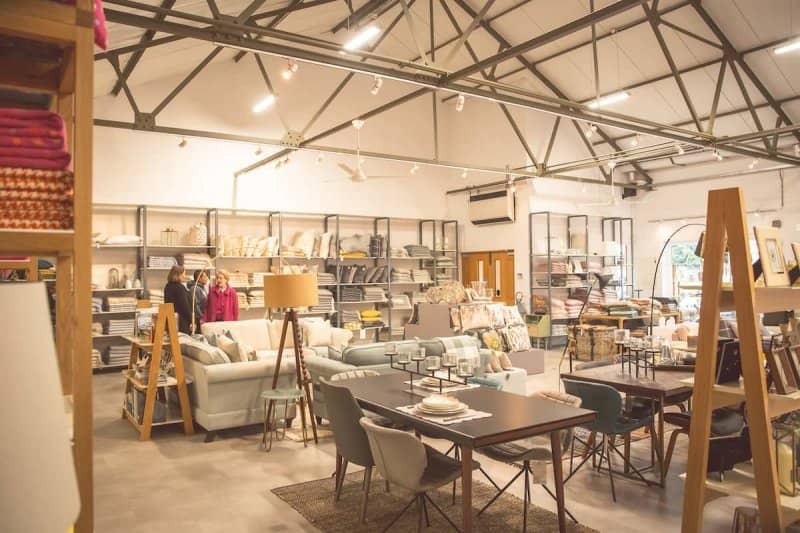 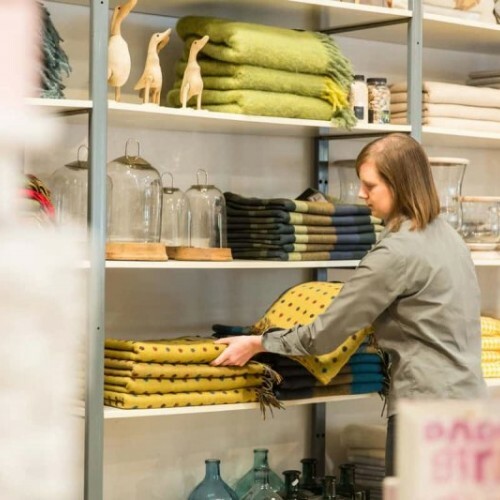 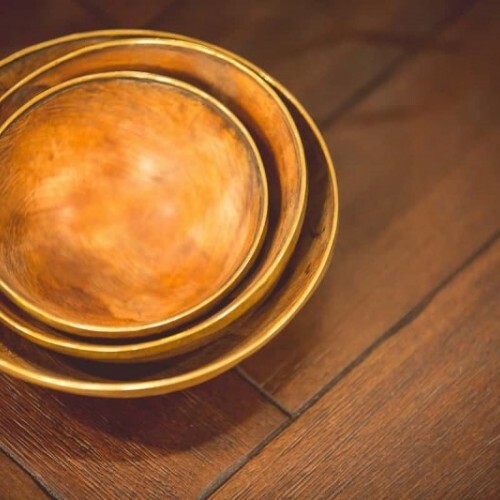 FOXFORD is a unique lifestyle shopping experience, filled with beautifully designed Irish products for your home. 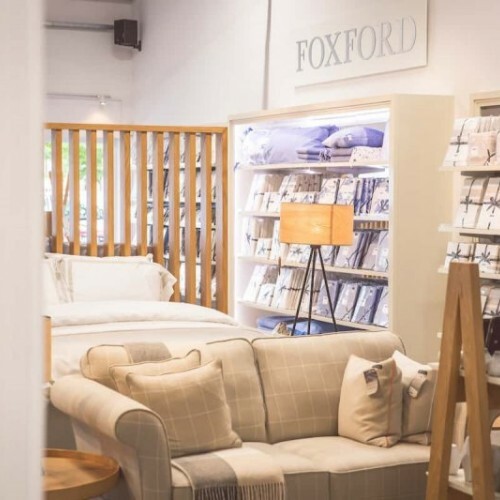 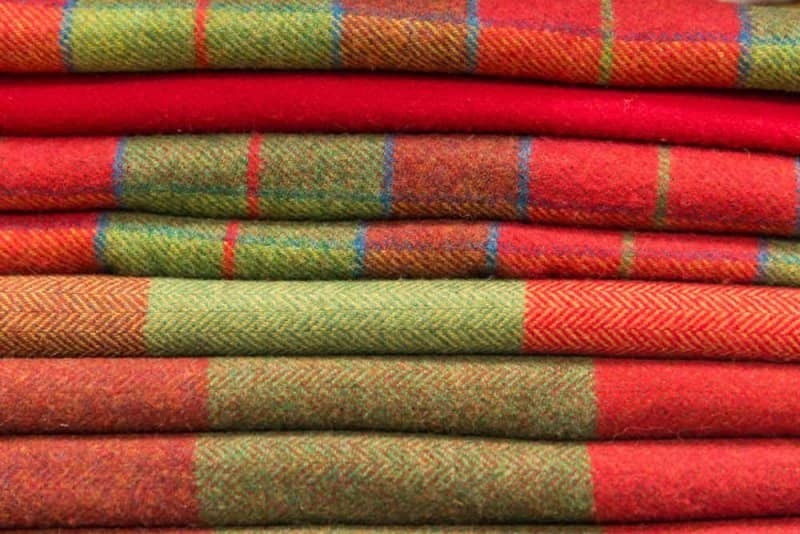 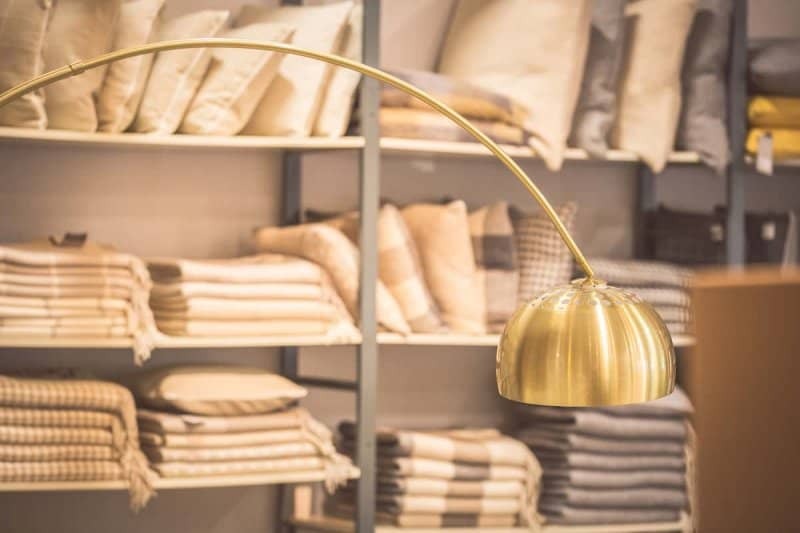 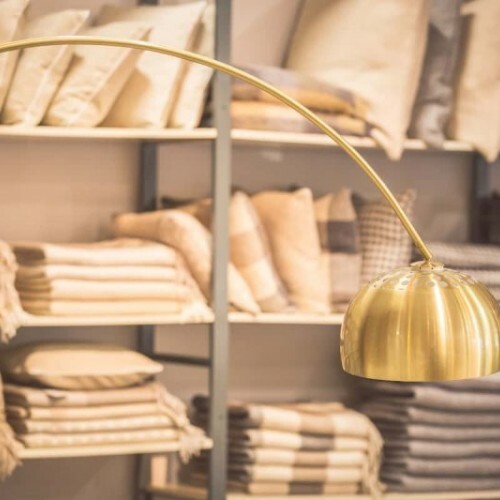 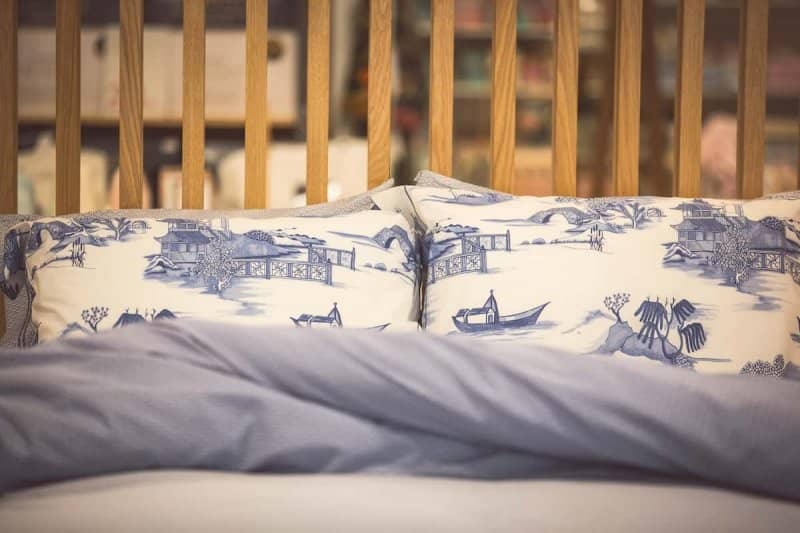 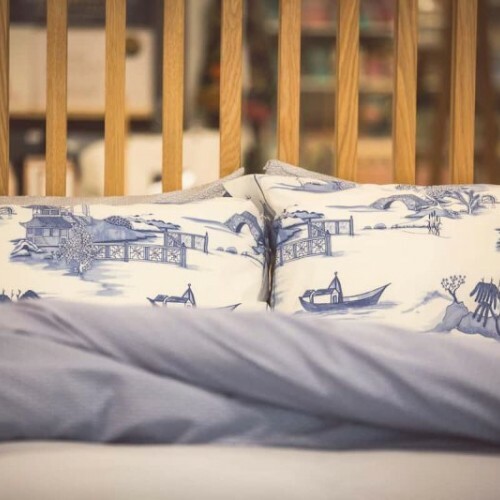 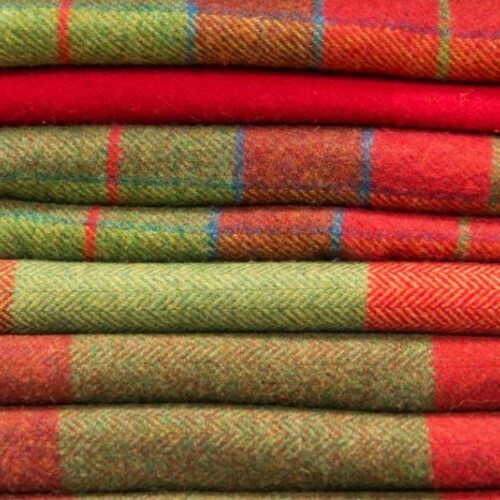 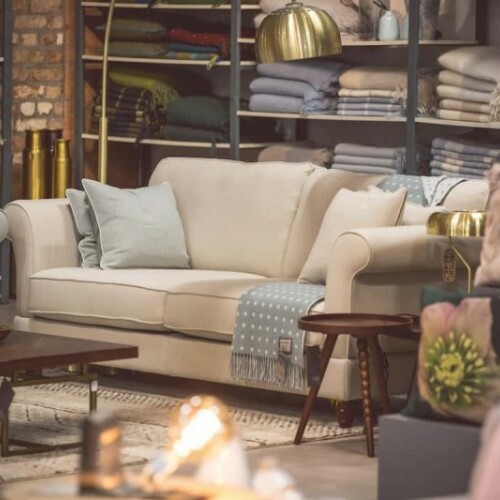 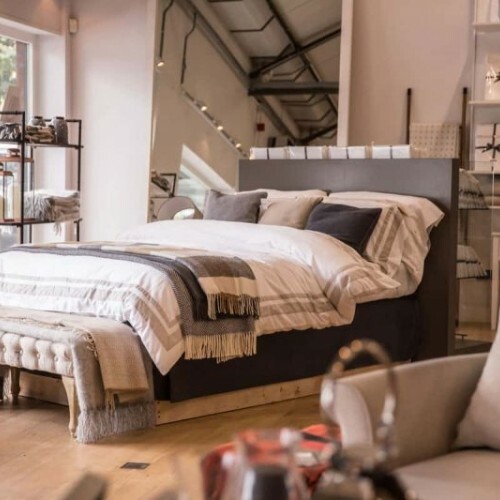 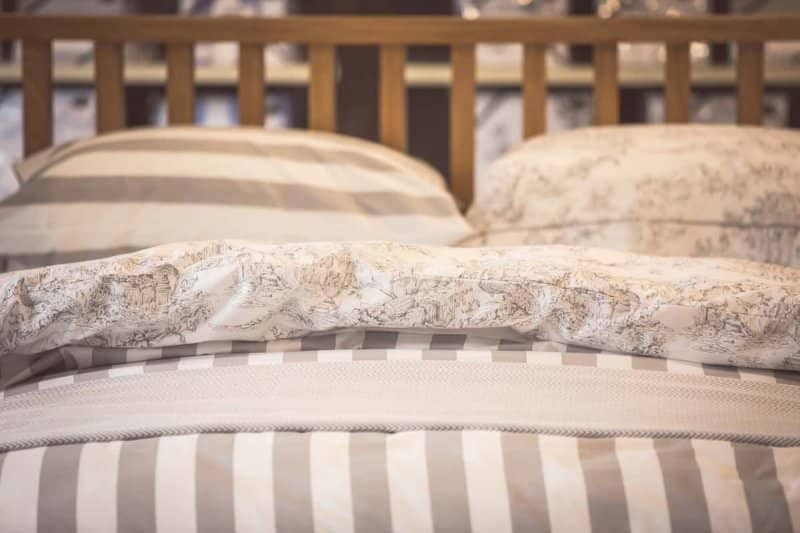 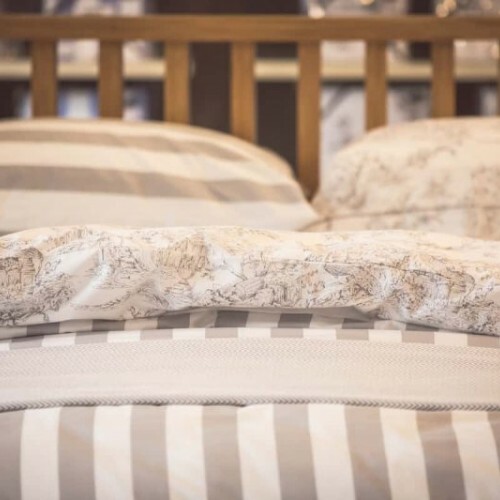 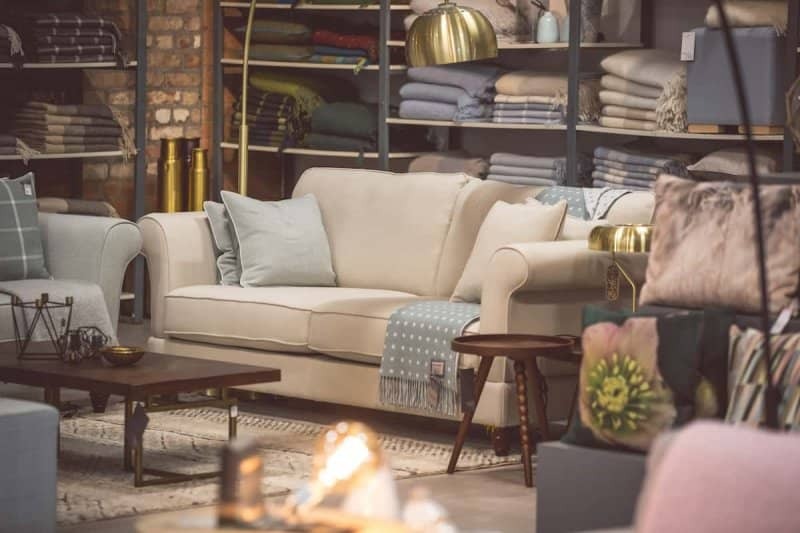 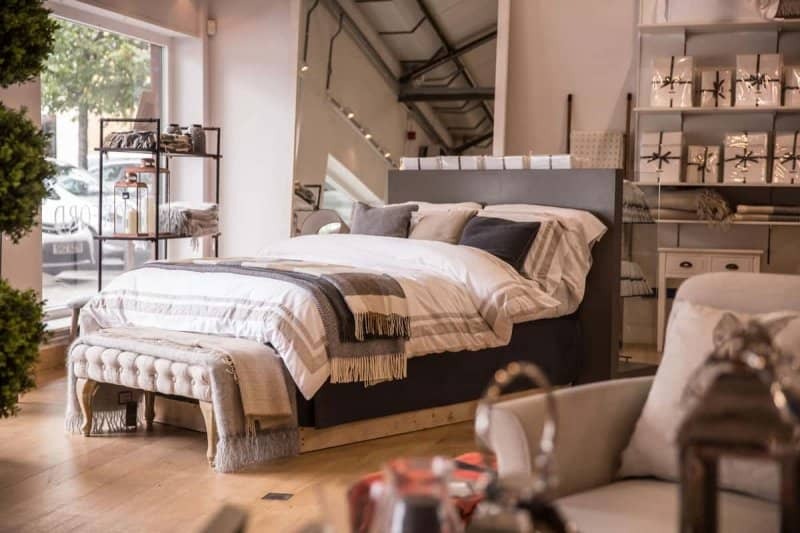 The store showcases luxurious throws and cushions woven in the Foxford Mill in Co Mayo, a beautiful range of top quality bedlinen designed by top Irish designer Helen McAlinden and Furniture upholstered in Foxford fabric woven at the mill. 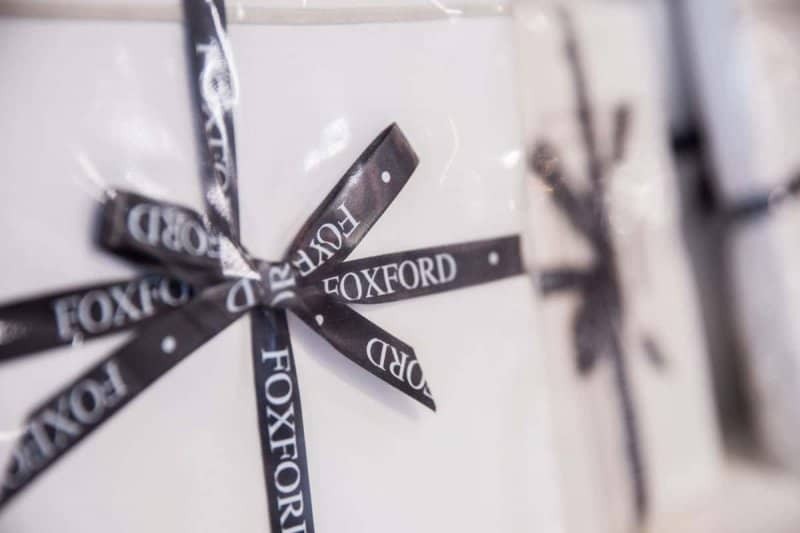 Foxford also offers complimentary accessories to match back with all these products to complete the design of your home.